Manually Install HydrogenOS Android 8.0 Oreo on OnePlus 5 and 5T (Official Android 7.0 Nougat): HydrogenOS is one of the best alternatives for OxygenOS. HydrogenOS is mainly designed for OnePlus Chinese variants, but HydrogenOS can be installed any OnePlus devices (International Variants). 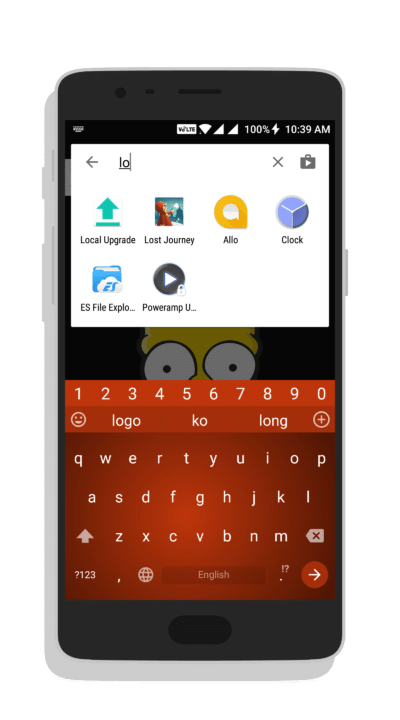 Though HydrogenOS update is released after a long time, this update is packed with Android 8.0 Oreo and the bunch of new features with performance improvements and stability fixes. As OnePlus 5 already got beta version of Android 8.0 Oreo, it can be easily updated to Android 8.0 Oreo. 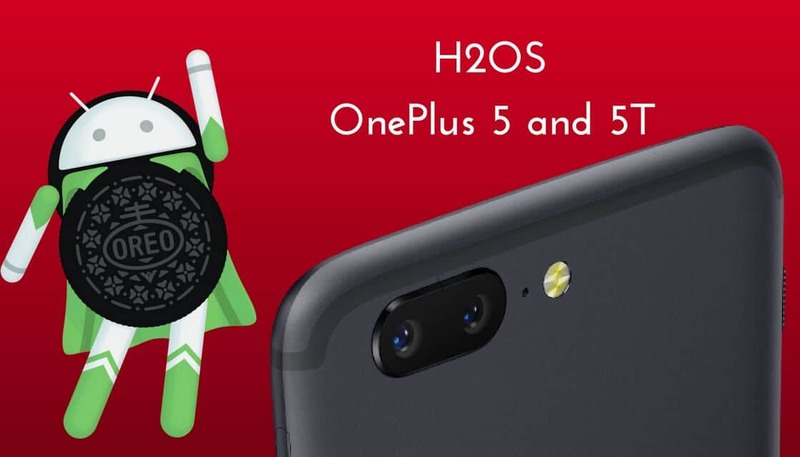 The HydrogenOS (H2OS) is in beta version based on Android 8.0 Oreo for OnePlus 5 and 5T. While the stable version of HydrogenOS is based on Android 7.1.1 Nougat. Bothe the beta version and stable version is available to download. HydrogenOS is quite different from OxygenOS. As HydrogenOS is china variant, Google is banned in most of the regions in china, so HydrogenOS doesn’t include any of the Google services or products. But we have Google Play Store installed APK where we can install all the Google paly services in your OnePlus device. 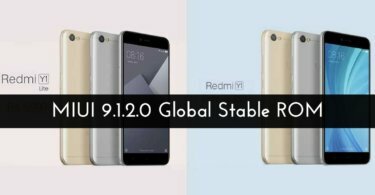 This update is also packed with latest Android Security Patch. and the bunch of new features like redesigned launcher app, optimized, revised app shortcut, and Shot on OnePlus improvements. And some more new features like launcher design, new camera interface which improves portrait shots and some more effects. In this article, we will guide you how to install HydrogenOS Android 8.0 Oreo on OnePlus 5 and 5T. Here we provided one of the easiest methods where you don’t need to install TWRP or root your device. Follow the below step by step guide to install HydrogenOS Android 8.0 Oreo on OnePlus 5 and 5T. Third-party applications may not be a compatible list. Please visit the Oxygen OS Open Beta 1 tutorial for downgrade file. Download H2OS firmware from above download section and transfer the firmware into your device. Download and Install Local Upgrade APK in your device. Launch the Local Upgrade app. Tap on Search for Upgrade Package. Note: If the firmware doesn’t show up, create the new folder named “.OnePlusH2Ota” and transfer the H2OS into new created folder and perform the search again in Local Upgrade app. Your OnePlus device will automatically reboots once the installation is successfully completed. Hope you fond this article helpful. 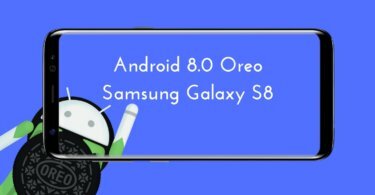 Let us know your feedback on HydrogenOS Android 8.0 Oreo in the comment section below.